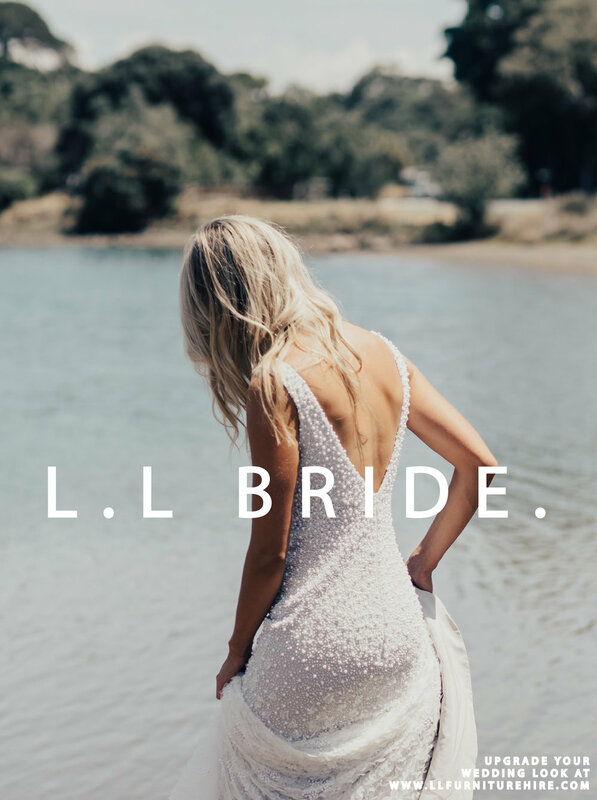 As we move closer to our next season marketing campaign, it is so nice to look back on our previous campaigns and L.L Bride was one of our all time favourites. Creating branding and marketing and involving our clients in our campaigns is such a huge, pivotal part of our business. YOU are the client and YOU are our inspiration. The L.L Bride was based on that special kind of bride that chooses L.L to be apart of their wedding day. Their exceptional qualities, personalities and nature that makes them a cut above the rest. Older PostWhy choose a clear marquee with L.L Hire?